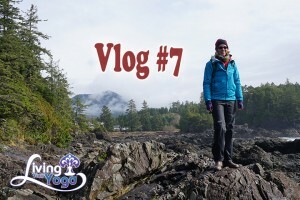 Join us for our time in Ucluelet. We began Tuesday morning with the Light House Loop of the Wild Pacific Trail on the Pacific Ocean. The scenery in the rain forest is incredible, from streams, to trees, to the vegetation, and the beaches, it is all just stunning. We got a lot of nutritious movement, walking over the uneven terrain of the rocky beaches between our time on the beautiful trails. 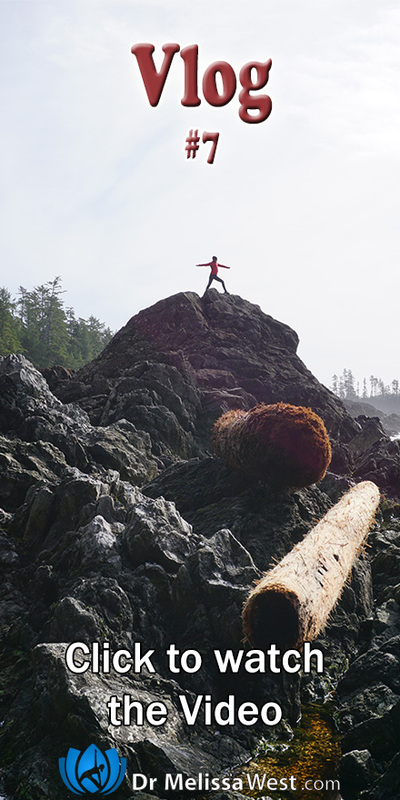 We were overcome with the beauty of the natural beauty of the Wild Coast Trail. We so enjoyed our time of rest and relaxation, with long naps in the afternoon, walks on the beach in the early evenings. We spent time on Big Beach in the early evenings. On Wednesday morning we walked the Wild Pacific Trail again. I show you some local shell fish. I´ve decided that we are a true family of videographers and photographers now. The length of the hike is now determined by storage space and battery length. Exhaustion and hunger no longer seem to fit into the equation. We snack on the rocks while watching the gray whales blow out in the Pacific ocean. There are 20K whales that migrate past Ucluelet at this time of year. We really enjoyed our time together as a family getting some rest and relaxation. I finished up this week with our drive home behind a huge logging truck.